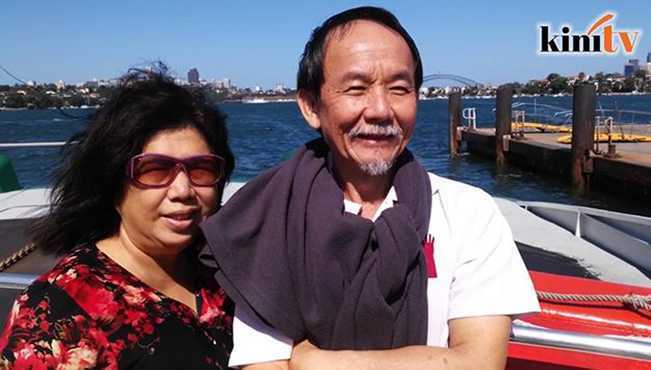 Malaysia (Mission Network News) – In February 2017, there was a dramatic story coming out of Malaysia: a military-precision kidnapping of Pastor Raymond Koh. The kidnap was caught on CCTV and shocked the nation. It prompted an urgent cry to find Pastor Koh before something happened to him. For a couple days, the headlines were full of stories. Pastor Koh seems to have vanished. There’s been no other reported communication from the kidnappers. That doesn’t mean he’s been forgotten.